Love In the Language of Yarn and Education : Our Volunteers Are Awesome! It's just one week since we launched 'Lily' - Love In the Language of Yarn. Our first assignment is to help provide blankets for the Syrian refugees in Turkey. 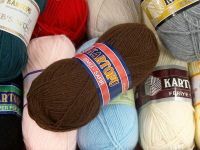 A donation of 12 x 100grm of knittin yarn. promises of squares from Austrailia, UK, Turkey, Germany and US and 46 followers on Facebook. 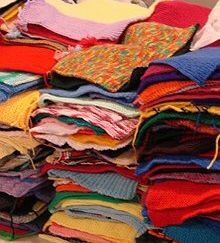 'Lily' is supported by businesses and individuals in Turkey,Uk, Austrailia, US and Germany whether it be donations of yarn, Knitting and Crocheting or transportation of completed blankets to receiving agencies. Lovely colors in your pix. Great cause. Hope all is well with you Dianne.